Tony McCall (USAF Ret) joined Home Video Studio as a franchise owner in April 2010. 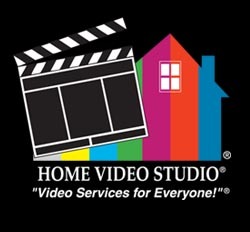 Prior to opening Home Video Studio - Edgewater Park, he served twenty-one years on Active Duty Status in the United States Air Force, retired honorably in January 1999. Tony's wife, Sharee, also served in the U.S. Air Force for twenty years. She retired honorably in 2003. His only son has also been serving in the U.S. Air Force, on Active Duty Status since 2006. After Tony's retirement from the Air Force, he was a Senior Unix Systems Administrator and DataBase Administrator for twelve years for a telecom company which developed software for use by the cellular phone industry. Tony and his wife Sharee have three children and two grand children. In his leisure hours, he enjoys family get-togethers, vacations, attending sports events, jazz concerts, photography, and videoing the church services and various activities at the church which he and his wife attends. 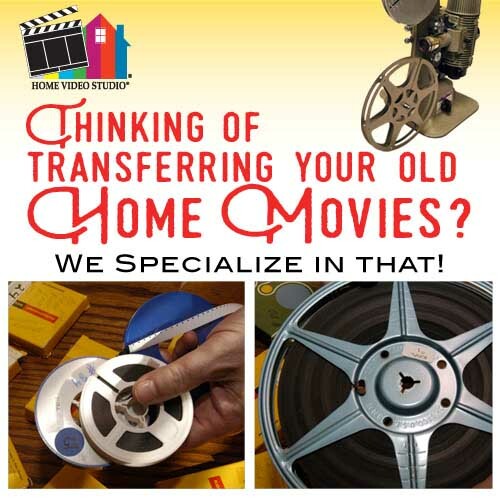 "The primary factor that I enjoy the most about owning and operating Home Video Studio - Edgewater Park, is the opportunity that I have every single day by assisting my customers by saving and preserving their precious memories, whether it is 8mm and 16mm film, video tapes, photos/slides/negatives, or audio tapes, to a permanent, easily viewable and usable format. 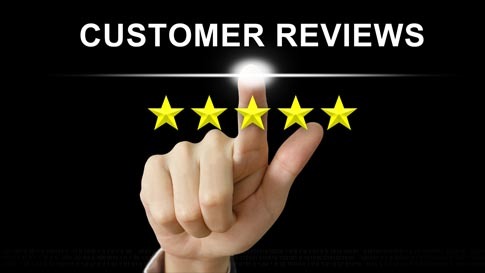 This has been an great rewarding career!" Call or come in today! 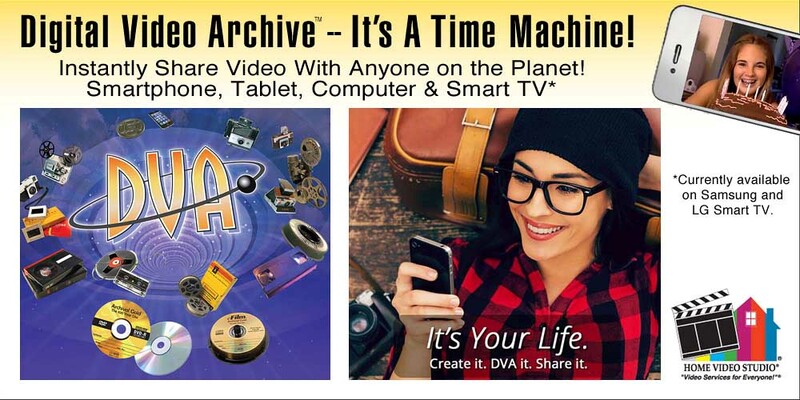 Videos are always a great gift! And they will be the centerpiece of any get-together! Plus, copies are a phone call away. We also have attractive gift certificates. Call today! Call us today and ask about our 15% discounts!. Don't wait until the last minute. Let's get started today! 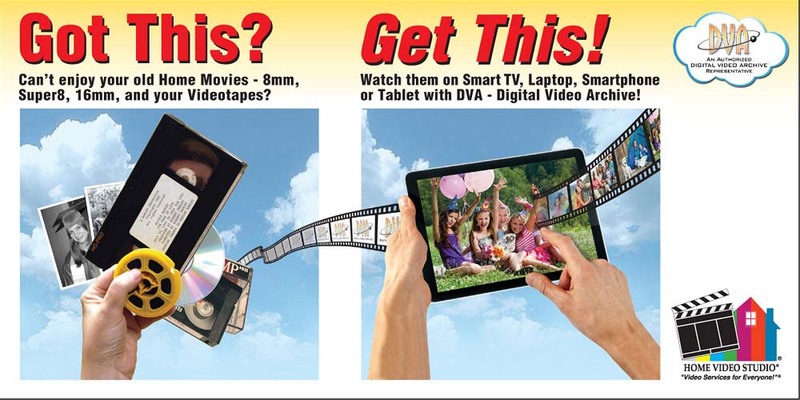 It's also the perfect time for video tape transfers to DVD & film transfers to DVD! 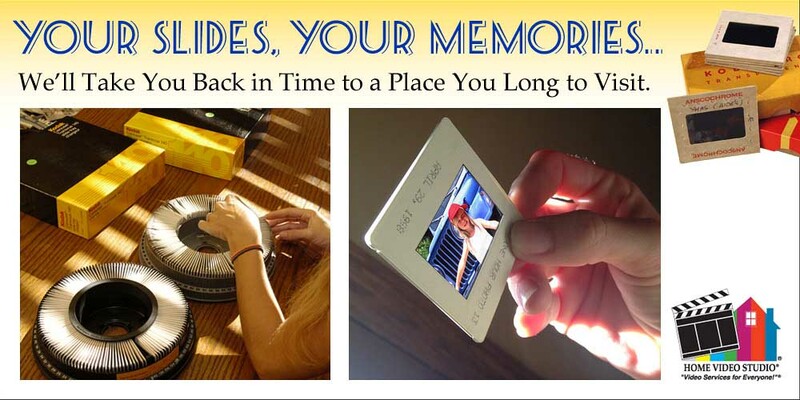 There's no better gift to give and preserve, than your family's film and video tape memories! 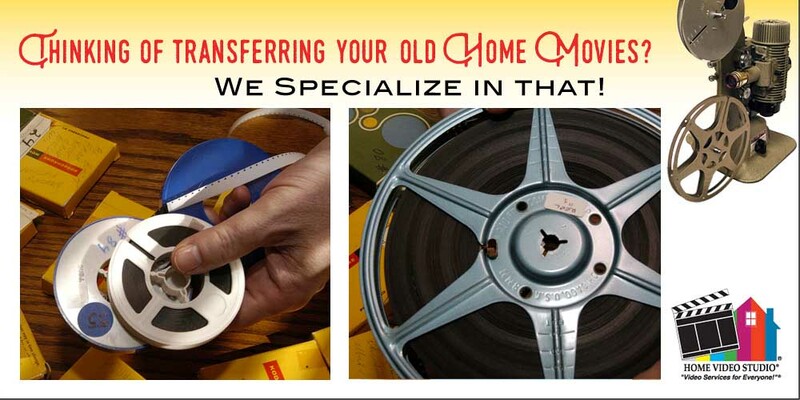 We also transfer 35mm slides, photos, and any audio tapes. 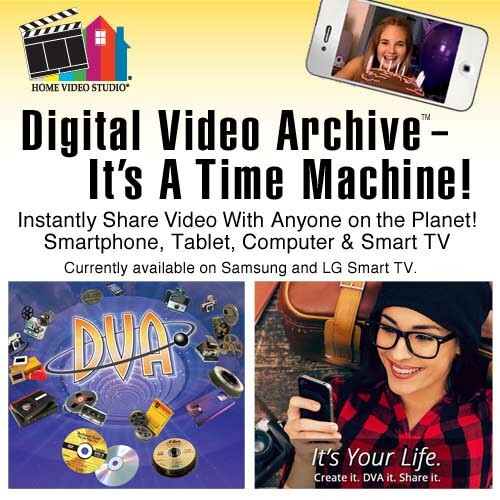 Video is the best gift ever! Copies are a phone call away and we have attractive gift certificates. Call today! 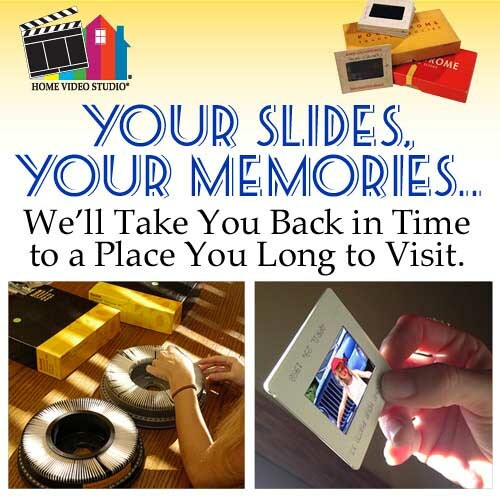 20% Off Slides and Photos Transferred to Digital Images! Want to save an additional 5%? It's easy! Just "LIKE" us on Facebook. To LIKE us on Facebook, just press or hit the LIKE button below.